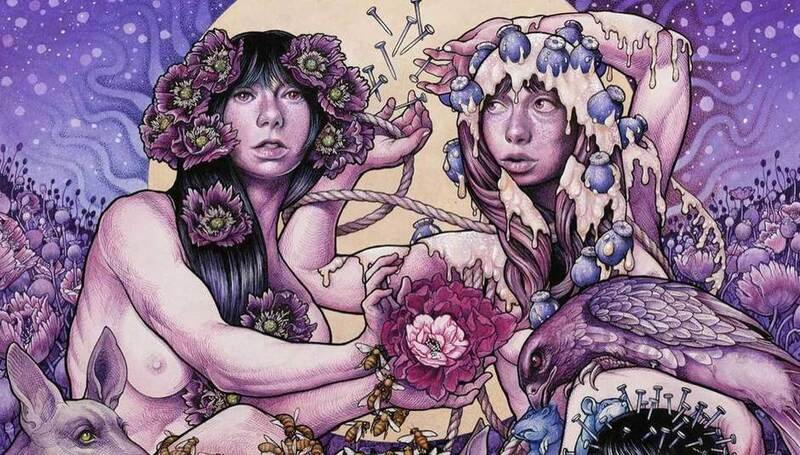 Today, in the run up to the release of their forthcoming fourth album Purple (out Dec 18th), Baroness are exclusively revealing all the tracks with artwork across the globe. DiS is pleased to be the rock behemoths partner on this and share the album's penultimate track 'If I Have To Wake Up (Would You Stop the Rain?)'. If you're looking for more from the album, try looking up #FINDPURPLE across the web.